“We commend this effort by OMPAN because it will help to educate your members on how to imbibe the culture of professional practices. So this is a step in the right direction, it is commendable”. 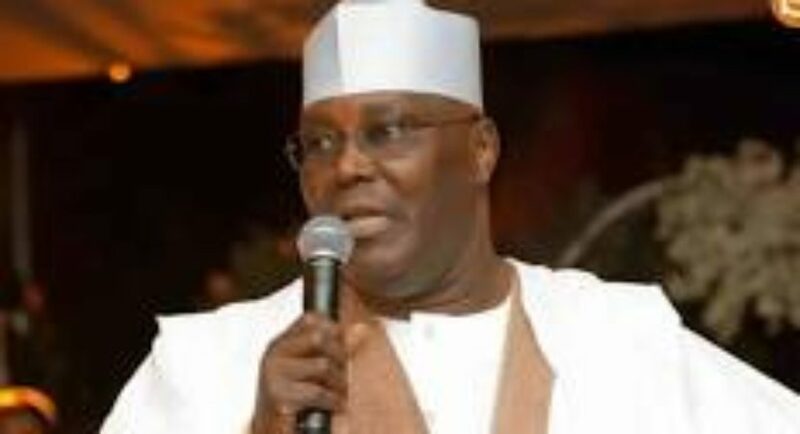 He however regret that the notice was so sudden that he cannot outrightly promise OMPAN of physical representation from Atiku Abubakar within such a short notice, but assured that he will do everything to ensure that freedom of the press is upheld as that is one of he cardinal points Alhaji Atiku is determined to project. This is the maiden edition of this convention and it promises to be one of a kind as all has been put in place to achieve a successful convention. “Ikpeazu Should Be Held Responsible For Death Of Abia Poly Lecturer”. APGA Reacts.